The 2018 Smart City Summit & Expo (SCSE) along with three sub-expos is currently taking place at Taipei Nangang Exhibition Center and will continue through March 30. SCSE gathers 210 exhibitors from around the world this year, exhibiting a diversity of innovative applications and solutions in building a smart city, according to the Taipei Computer Association (TCA), the event’s organizer. Winners of two awards associated with the trade show—Innovative Application Award and System Integration Award–are also showcased at the venue. 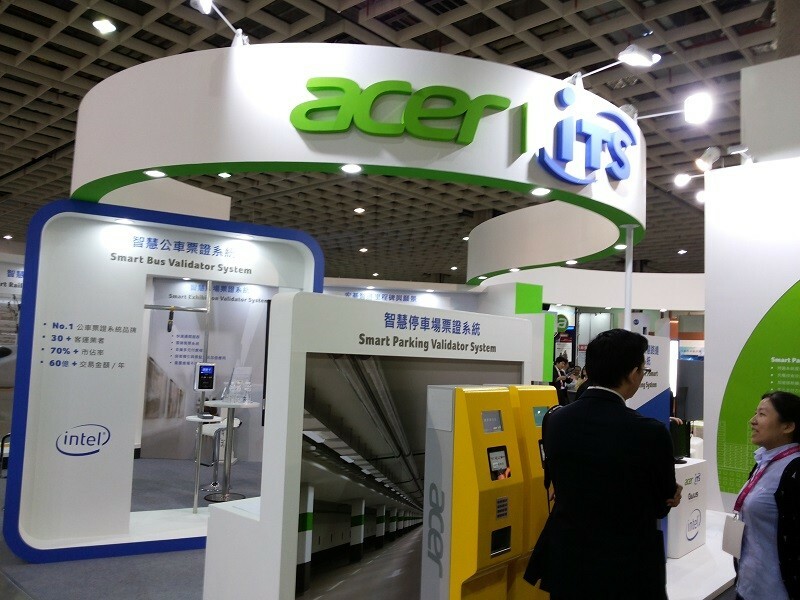 The three professional sub-expos–Smart Healthcare Expo (SHE Taipei), FuturE2D Expo and Intelligent Building Expo (IBE Taipei)–present smart solutions in healthcare, education and smart building, respectively. GIV Solutions provides a cutting edge organizational IT platform, a basis for a city that executes intelligent processes, where managers can easily access and analyze data, for smart management processes, control and implementation of municipal knowledge, according to Meir Steinhouse, project manager of GIVE Solutions.